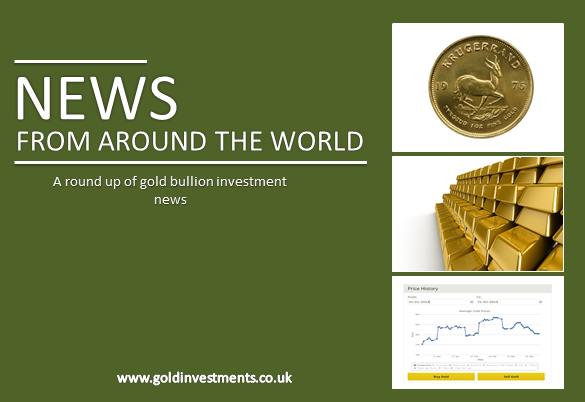 Demand for gold in India remained lacklustre this week as higher prices hampered consumer purchases, but discounts narrowed due to a correction in overseas rates. The safe-haven bullion has fallen over 1 percent this week despite a mixed bag of U.S. economic data ahead of next week’s U.S. Federal Reserve policy meeting. In India, the world’s second-biggest gold consumer, discounts on official domestic prices came down this week to $20 an ounce, from last week’s $32. "Some customers are replacing old jewellery for new, but fresh demand is still weak," said Kumar Jain, vice-president, Mumbai Jewellers Association.